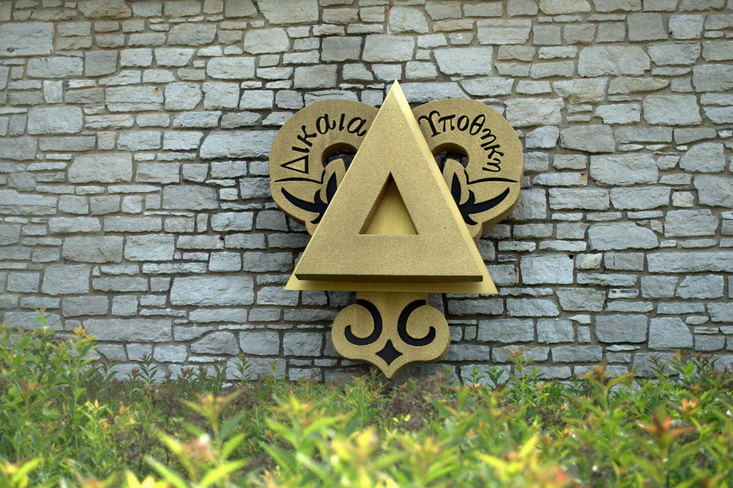 Delta Upsilon is not your typical fraternity. Our non-secret heritage and our dedication to creating a modern fraternity experience help us in Building Better Men. Fraternity membership is one of the most valuable extra-curricular experiences available to college men. What makes Delta Upsilon different from the rest? While our mission and vision remain true to our founding purpose, we are not stuck in the past. Our aim is to provide a modern fraternity experience that creates men of character no matter the era. Our Vision is that Delta Upsilon is the premier men’s fraternity committed to Building Better Men for a global society through service, leadership development and lifelong personal growth for our diverse membership. Put simply, Delta Upsilon builds good men who are difference makers. The experiences we offer are relevant and better prepare men for the world than the typical college experience. We are proud of what our Fraternity stands for, and we proudly share that with others. No secrets required.